Pioneers in the industry, we offer high performance motion controller, high performance servo controller, pressure sensor and thermowell sensor from India. We offer supreme quality High Performance Motion Controller to our valuable customers. Owing to their optimum performance, minimum maintenance and user-friendly operation, the offered controllers are highly demanded. To ensure high standards of quality, these controllers are procured from trusted vendors of the industry. 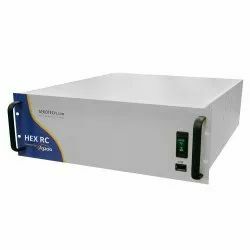 Known for its optimum performance, seamless finish and durability, the offered High Performance Servo Controller is sourced from certified vendors of the industry. To ensure high standards of quality, these controllers undergo various quality assurance checks conducted by our team of quality controllers. These products are available with us at industry leading prices. 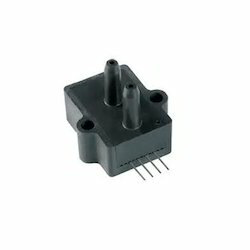 We are considered in the market to be one of the leading manufacturers and suppliers of this impeccable range of Pressure Sensor. Manufacturing of this range done in accordance with the set industry norms and guidelines, its quality is highly maintained. In addition, the product’s, performance and service life, makes it highly asked for in the market. 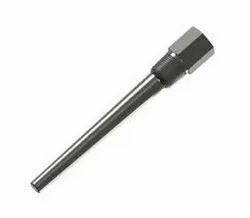 The offered Thermowell Sensor is known to be one of the finest that is available in the market. The product’s manufacturing is done as per the set industry guidelines and standards, by trusted vendors, using the highest grade of raw materials and advanced technology. Because of this, the offered range has a superior performance and a commendable service life. 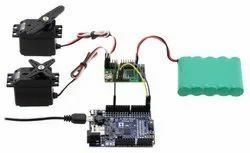 Looking for Electronic Controller ?